Weird! 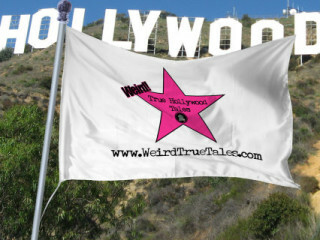 True Hollywood Tales presents "God Save the Queen"
Celebrate the history of punk music with a rockin' performance. In this episode of Weird! True Hollywood Tales, the biographies of punk icons including Darby Crash, GG Allin and Sid Vicious will come to live before your eyes at the Salvage Vanguard Theatre. Tickets are only $10.